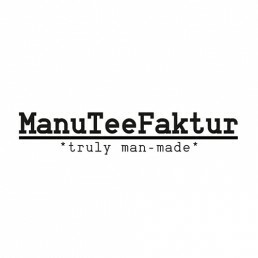 Drink Global – Brew Local: Manu Kumar and his ManuTeeFaktur are taking the hearts of all those who want to create a conscious lifestyle by storm. True to his motto *truly man-made* he translates classic tea drinks into the present time and offers exceptional CraftedTeas and RAW-KombuChas. The drinks are 100% organic & vegan – and are suitable for morning yoga classes as well as for a drink at the bar at night.